“My name is Mike and I’m a weight training junkie.” What always attracted me to weight training both as a kid and still today is a strong muscular appearance capped off by actual strength and ability to match. 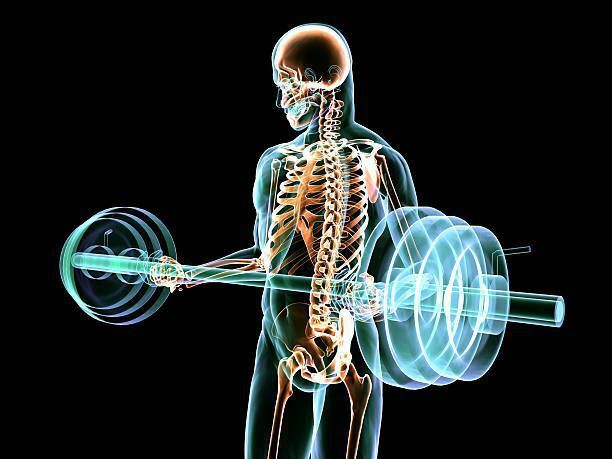 But beneath all this superficial stuff is a regularly forgotten weight training benefit...bone health. I know I know, it’s not the sexiest of topics but if it weren’t for having a sturdy skeletal system your muscles would be a pile of mush anyway. Think about it. Your ability remain upright through your torso is thanks to your spine, standing up and moving normally is thanks to your hips and the femur and tibia residing below them. When we suffer bone loss in these areas our quality of living is effectively, screwed. You start looking like the Hunchback of Notre Dame and moving like a pregnant turtle. The way to prevent this tragedy from occurring as well as reverse it if you’ve started down this path, is weight training. 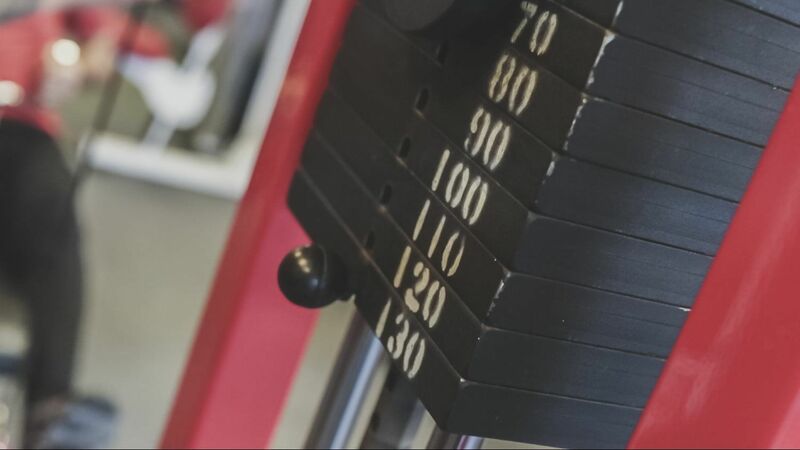 The effects of weight training on bone density are best observed in studies on post-menopausal women. The reason being, this group is most susceptible to osteoporosis (bone loss). Though men can suffer from osteoporosis too as they age, the percentages are much greater in women. I’ll save you all the research studies and scientific jargon and just give it to you straight. The effects of weight training on helping to prevent and reverse the effects of osteoporosis are super-duper significant...so lift. But don’t just lift. Lift hard and heavy and when you can. 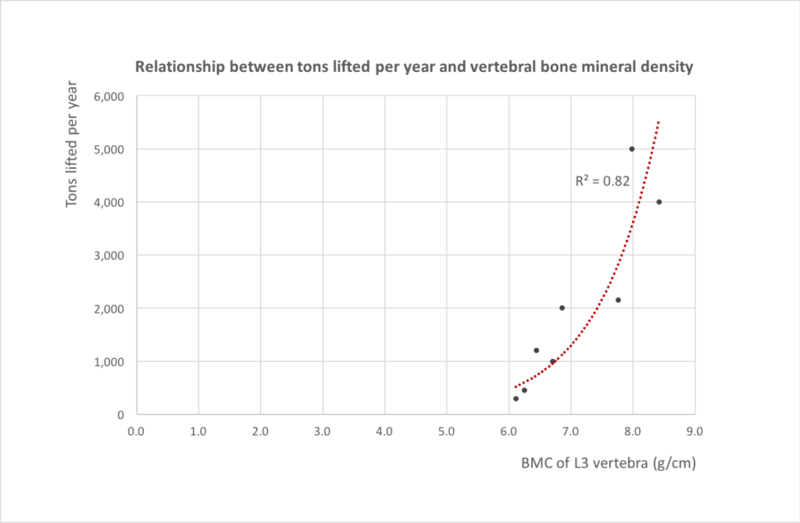 Check out the diagram below from a study on the Relationship between tons lifted per year and vertebral bone density. However even if you can’t lift heavy because of injury or aging there’s still hope. A study done at Penn State that had post-menopausal women (average age of 48) perform low-load training but working at a high-intensity resulted in a 4-8% increase in bone density after just 27 weeks of exercising 2-3 times a week. Hmmm, sounds eerily familiar to training done at a place I know of. So in spite of how much we’re not paying attention to it, all of this weight bearing exercise we’re doing to shape and mold our bodies is actually paying huge dividends on the inside. So long as you remain vigilant you’ll be reducing the likelihood of suffering fractures and breaks in the future that will severely hamper your quality of living. Ready to get your body and bones healthy and strong? SIGN UP FOR A FREE WORKOUT!